are available for $20 plus shipping. are also available for $20 plus shipping. 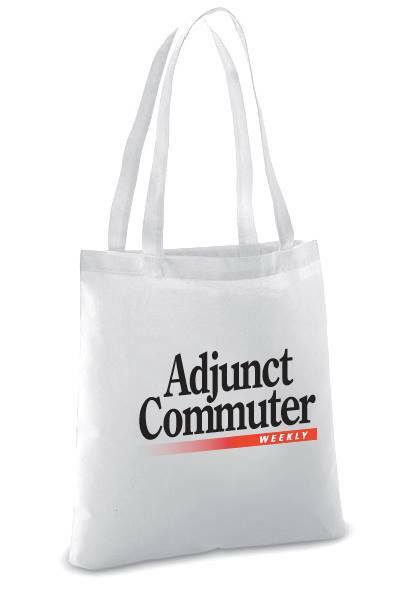 As an adjunct commuter with a commuting history, I’d like to stay connected and informed with your group. 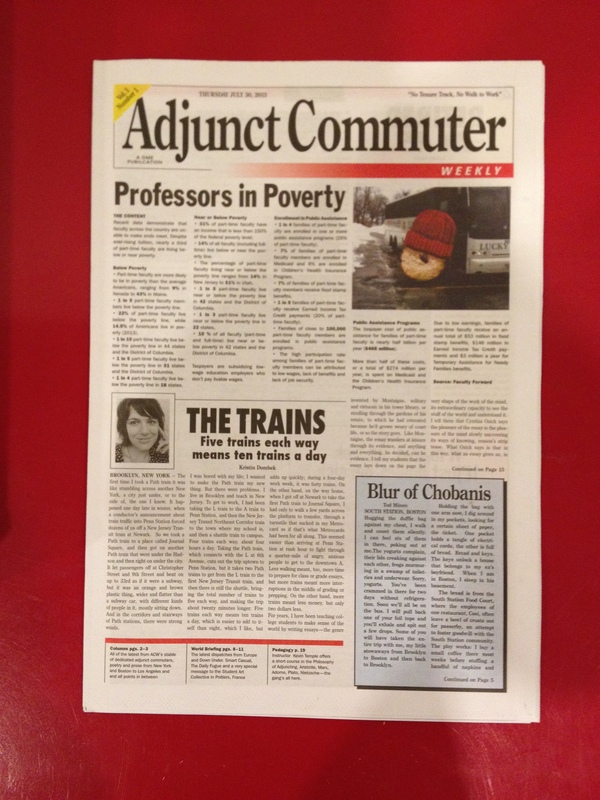 Often feels isolating to be an adjunct on campus and in my commute. I’d definitely would like to stay connected.